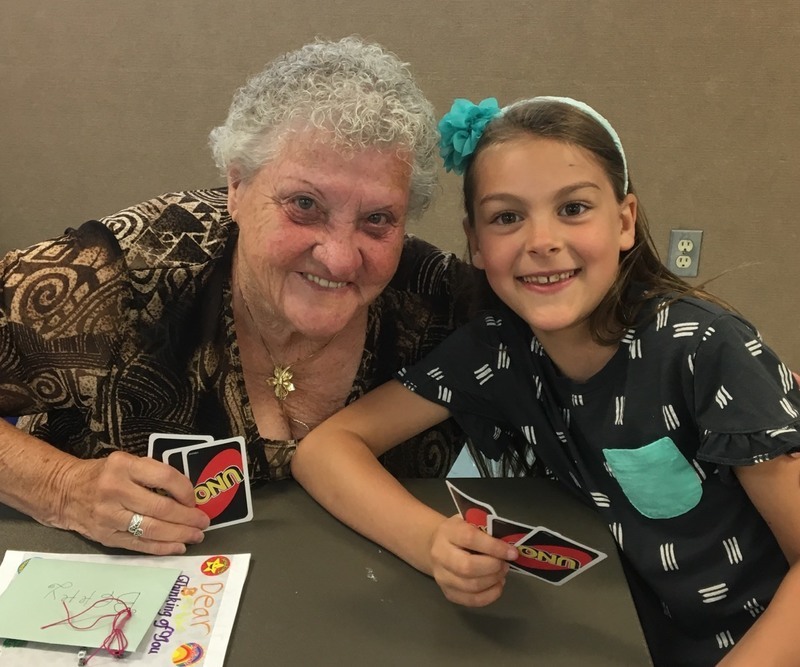 On a Tuesday afternoon in May, Sara Eastham gathers her second grade class at Union Ridge Elementary School for a short walk down the street to the Ridgefield Community Center for a visit with a special group of friends. 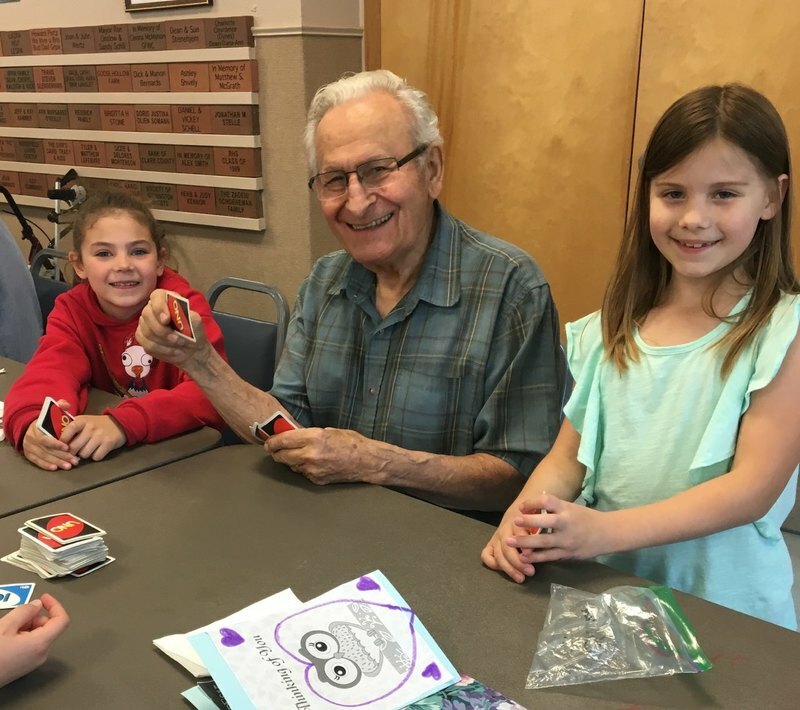 It’s lunchtime, and the senior citizens waiting there for them are thrilled to see the kids when they arrive. 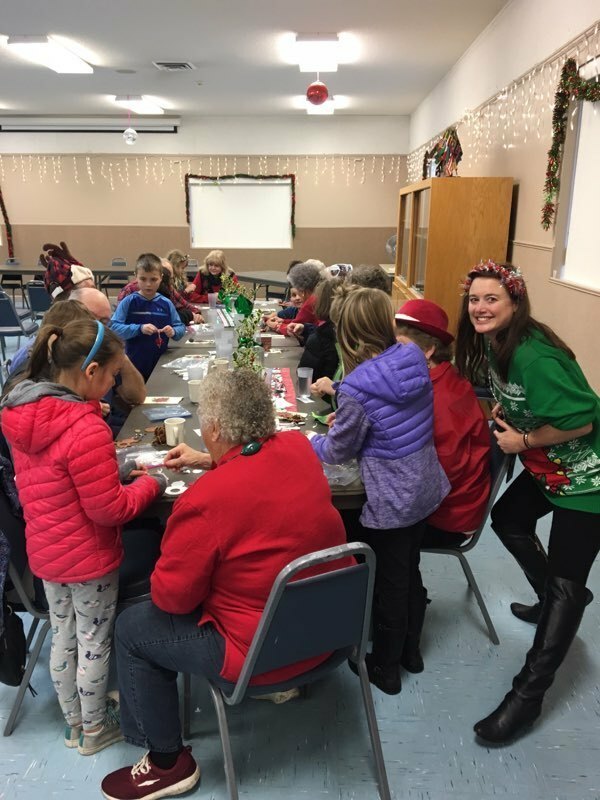 Amid the chatter and smiles, everyone settles in for a get-together that developed from a community outreach project that Eastham’s second graders planned last December. 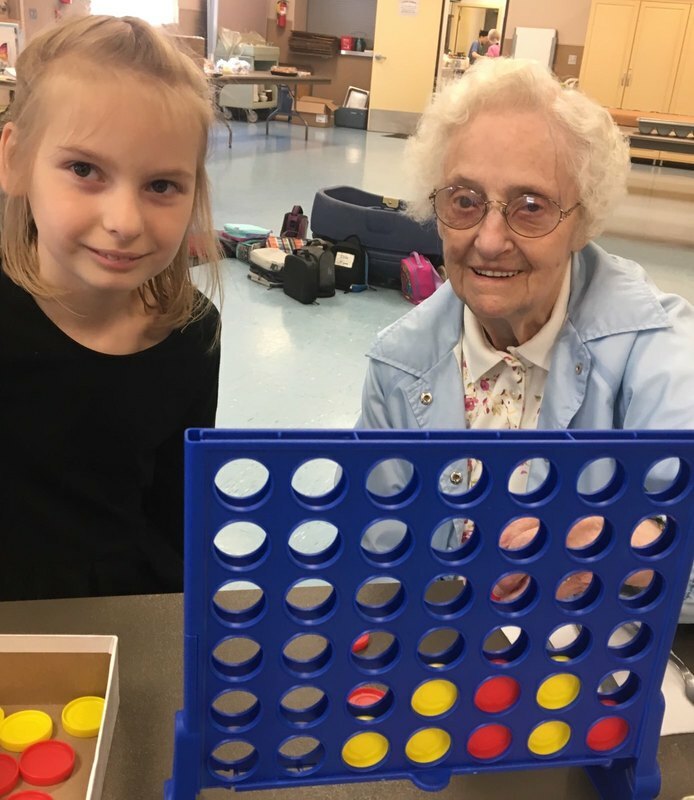 She plans on continuing the lunch visits next year, adding that the seniors were very excited to learn that they would meet a new group of second graders in the fall.